NB check emails for cancellations due to weather or coach emergencies, if we don't have your email, then we can't let you know. 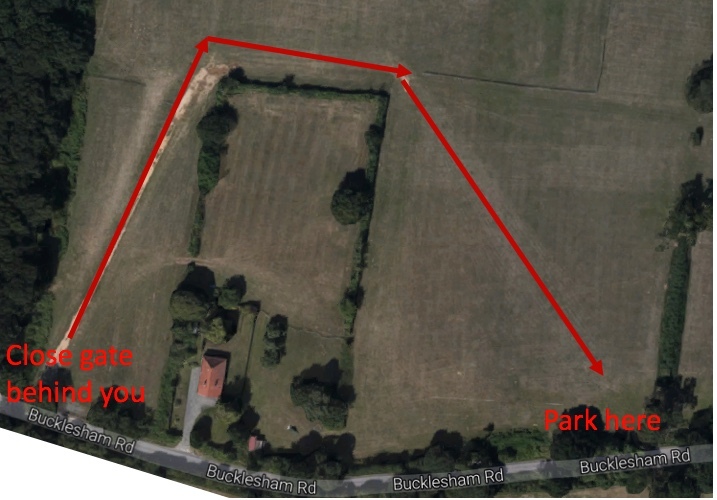 We are back outdoor at Bobs meadow (map below) set up and warm up from 09:15, ending around 11:00 with a cool down. We offer qualified coaching and support at all levels, whether you are looking to try the sport for the first time, or whether you want to begin your journey to the highest levels of competitive archery, you can shoot for fun or for competition. 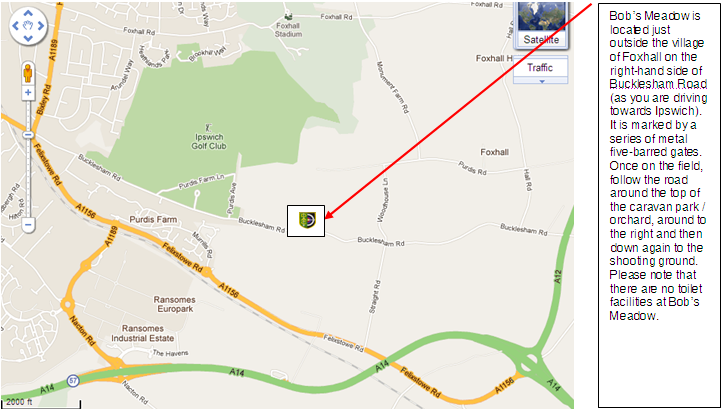 Maps for summer shoot (bobs meadow) and winter (kesgrave hall) below. NB Bobs meadow has no WC, you may need a hat and suncream, etc. For those with longer hair, don't forget something to tie your hair up with, tape for any piercings, no flip flop type shoes (in case you kick an arrow point). map here. Please complete and sign the membership form and bring this with you to the session you are invited to come along. Copyright Deben Archery Club, Ipswich, Suffolk. © 2014 All Rights Reserved.